A friendly, passionately run music shop in Long Eaton, selling instruments, accessories, sheet music books and many more music related wares! Also offering instrument servicing and repairs as well as tuition for drums, guitar and piano. You can find them on Facebook and Twitter. 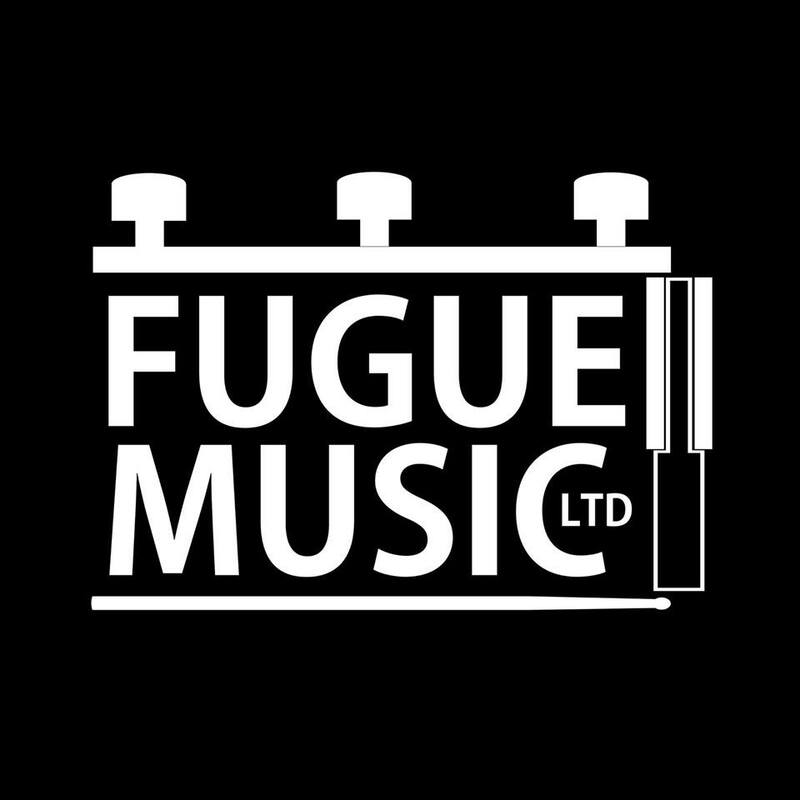 Based at Fugue Music Ltd in Long Eaton, Adam is an accomplished drummer and teacher, committed to providing tailored lessons to fit your individual needs. 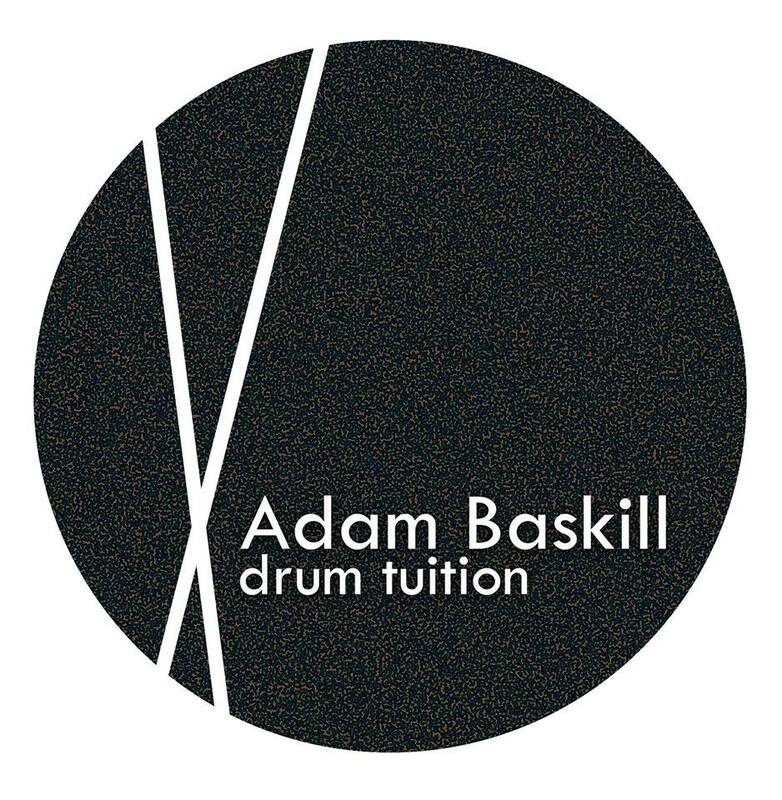 Whether learning for fun or wanting to progress through grade exams, Adam is enthusiastic to help and provide one to one professional tuition, in a friendly and patient manner. 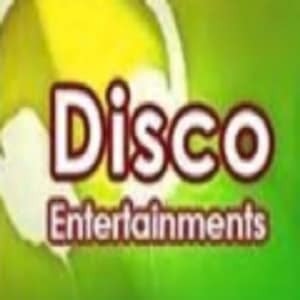 Look no further than Disco Entertainments for all your DJ needs! Experienced staff are on hand to tailor their services to your individual requirements. 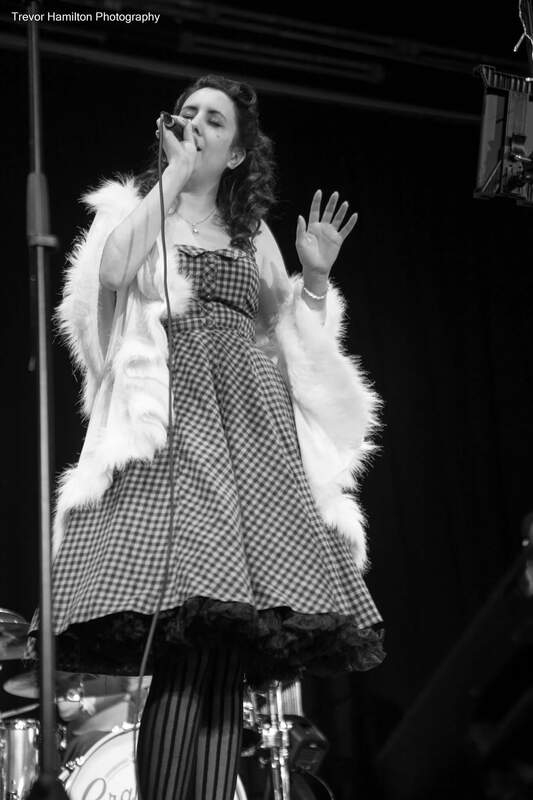 Request songs from the 50s to the present day, lighting supplied, plus a wide range of extras to choose from, all provided by a friendly and enthusiastic DJ, sure to make guests feel welcome and included. Visit their Facebook. 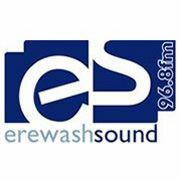 Tune in to 96.8 FM Erewash Sound for entertaining shows and brilliant music, along with local news and sport information, Follow them on Facebook to join in the fun! 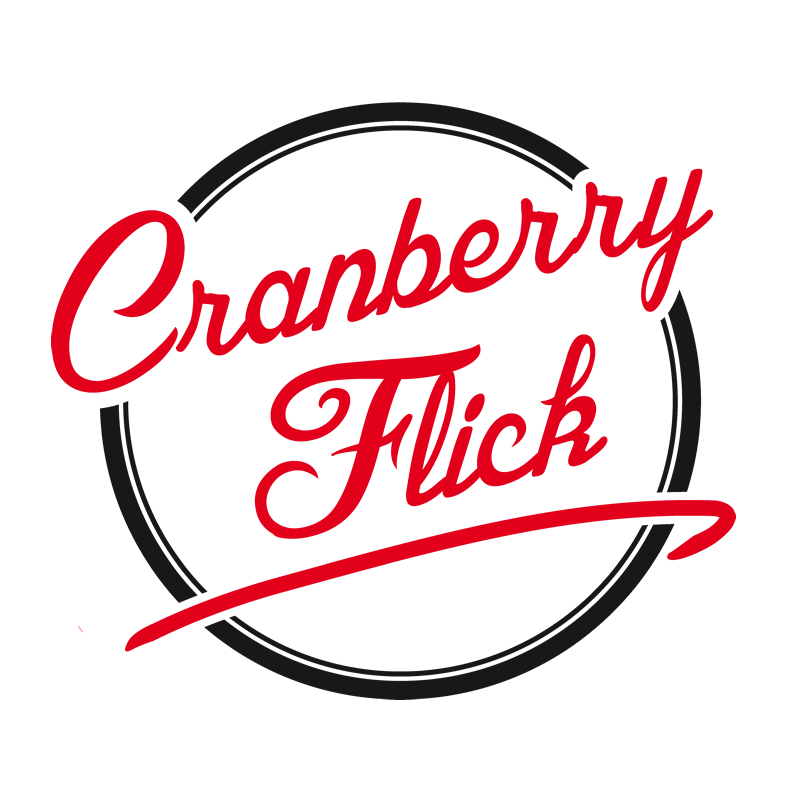 Listen via their website or on the TuneIn app, or better still, check out their very own app on your mobile. Trevor Hamilton offering a friendly and professional service, specialising in portraiture and band photography, with great passion and talent you can trust the perfect moments to be captured. Primebooth offer the latest innovation in photobooth technology. 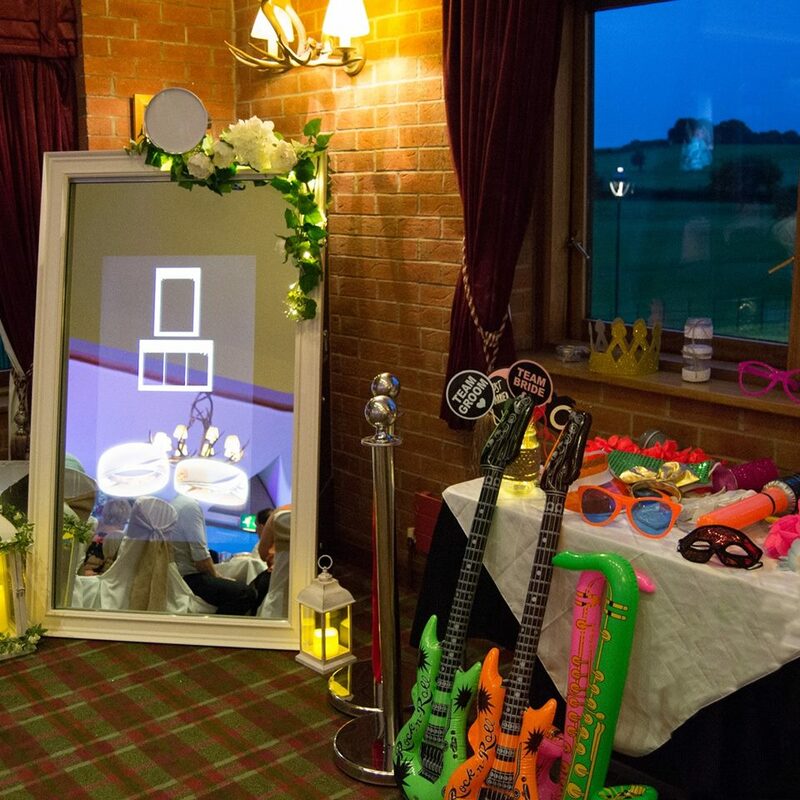 Capture and personalise special moments with Magic Mirror Hire, perfect for your big day or special event! Follow them on Facebook and check out their website for more info!